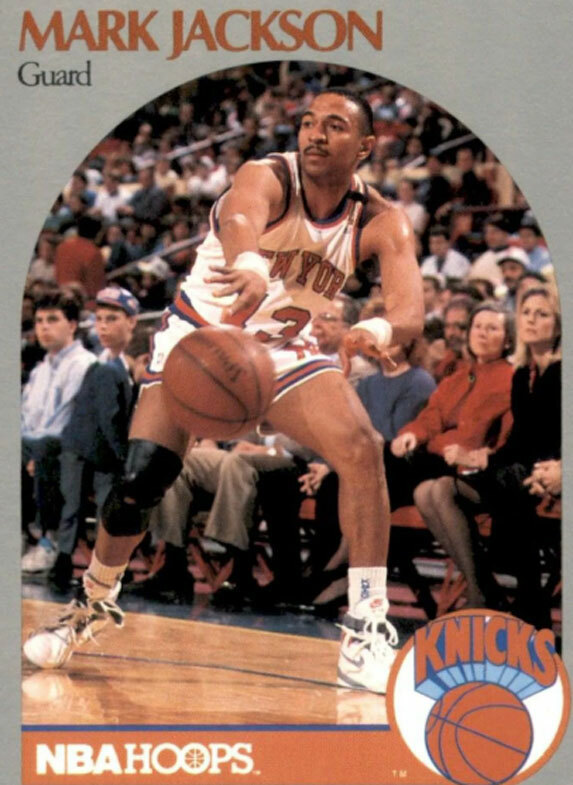 A card featuring an NBA player from the 1990’s has gone viral but not for the reason you might think. 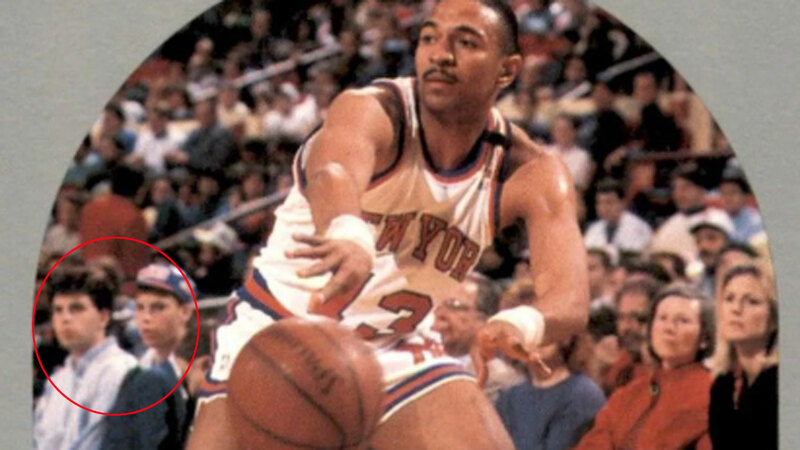 New York Nicks star Mark Jackson’s NBA Hoops card, has got the internet going nuts after a Reddit user noticed the Menendez brothers in the background of the photo on the card, which was taken at Madison Square Garden, New York. The infamous Menéndez brothers were sentenced to life in prison for killing their parents in their family mansion in Beverly Hills, Los Angeles, on August 20, 1989. The brothers, who at the time were 21 and 18, shot their parents to death as they slept. The siblings tried to make the deaths look like a mafia execution and went on a spending spree in the months after the murder, collecting on their parents’ inheritance. It all unraveled for them when Erik Menendez admitted to the killings while seeing his psychiatrist. The crime was one of the biggest ever court cases covered in US history and was just as notorious as the OJ Simpson trial. “I just realized that the Menéndez brothers are at the bottom of this Mark NBA chrome. In addition, the dates completely square and the photo is after the crime (August 20, 1989) and before they were arrested (March 1990). ” the Reddit user posted. Action Network reporter Darren Rovell confirmed that the brothers had recently committed murder before the photo was taken. The card’s value has increased since the discovery with the card being worth no more than 10 cents before and now they’re going for above $20 and one even sold for $77. However, the cards started being pulled from the site after it was revealed that sellers were breaking the site’s terms and conditions.